Up to 12 month Special Financing on purchases over $1,500. Offer good through 5/4/2019. Not valid on prior sales or in combination with any other offer. Purchase requirement before taxes and after other discounts and must be made in a single transaction. 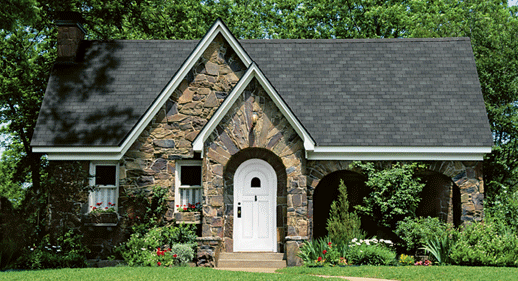 Sears premium asphalt shingles withstand the wear and tear that metal and tile roofs don't. Our exclusive Weatherbeater® Oakridge and Owens Corning™ Supreme roof shingles offer some of the best quality and warranties in the industry. Click here for some important considerations on replacing your roof. Quality Underlayment and WeatherLock® self-sealing ice and water barrier products are designed to protect the roof where water has a tendency to collect or flow, including valleys, vents, chimneys and skylights. VentSure® Ventilation products that help replace the warm, humid air in your attic with cool, dry air to help protect the interior components of your roof system from heat and moisture damage. Available in shades and colors to match any home/style. Class "A" UL fire rating - the industry's highest rating for residential use. After you choose the type of roof you want, we do the rest for you. Sears is the roofing company you can trust with family's home. Request a FREE in-home design consultation and see how a new roof from Sears will beautify your home! Sears offers exclusive Weatherbeater® Oakridge and Owens Corning™ Supreme roofing at different price points and quality levels to meet your budget. 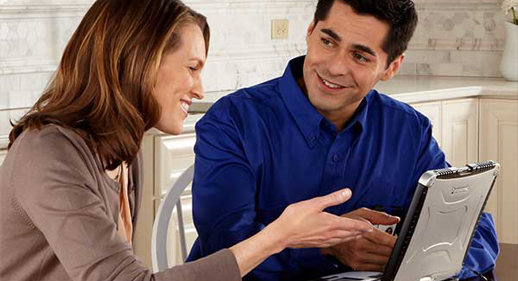 Sears can evaluate your roof replacement needs with a free in-home consultation. 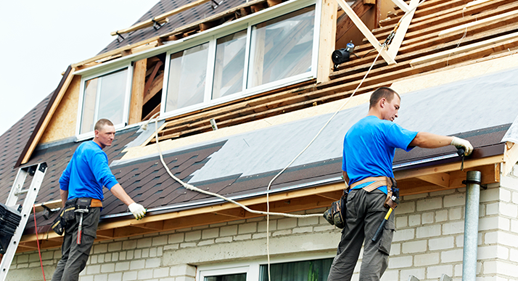 Our roofing expert will answer all your replacement and installation questions. Our goal is to satisfy you and eliminate any worry. Sears stands by our Satisfaction Guarantee and trusted warranties. **Ask your Sears associate about written limited warranty details. #Ask your Sears associate about lifetime guarantee details.